Enhance your website’s search engine ranking using backlinks. 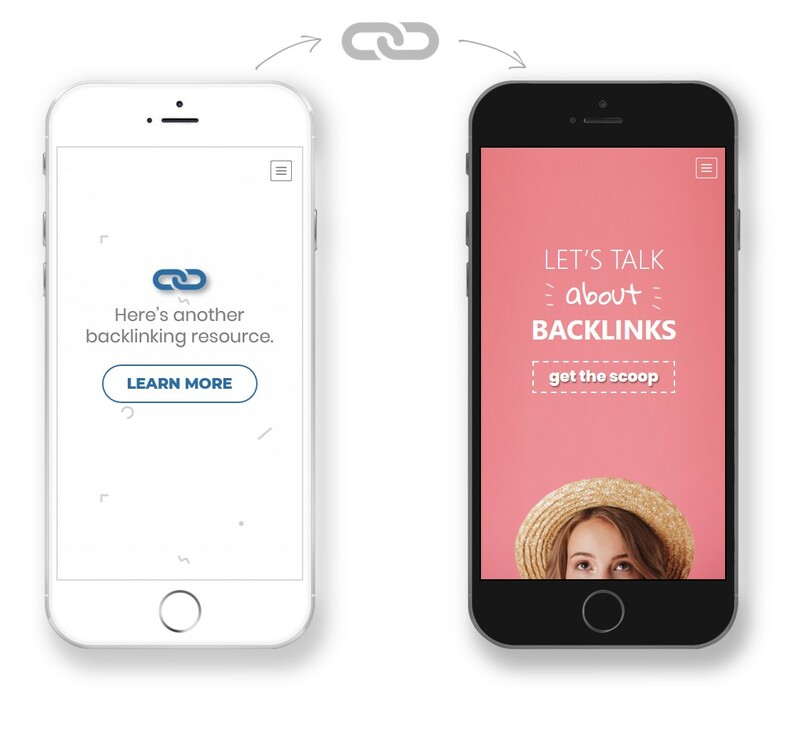 Also referred to as an “inbound link,” a backlink (or back link) is a hyperlink from an outside website that connects to a web page that is on your site. 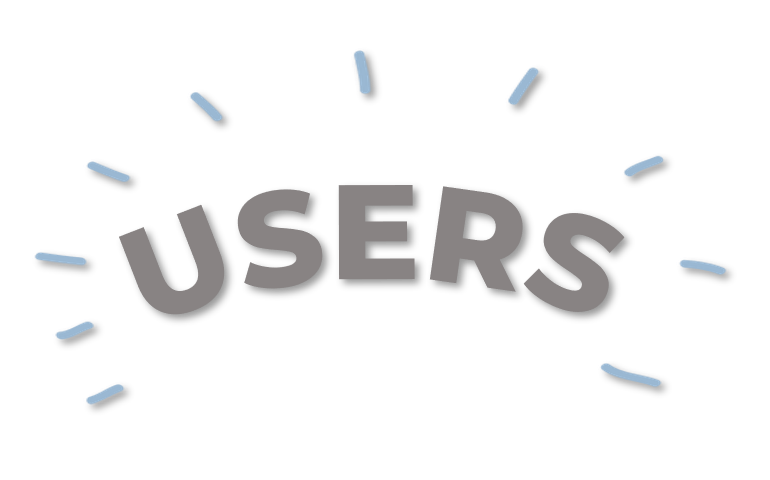 Backlinks can create a great user experience. For website visitors, backlinks are an opportunity to learn more or gain another perspective on a related topic. Backlinks help to determine a webpage’s importance. Search engines consider pages with backlinks to be more relevant, and are given a higher ranking in search results. 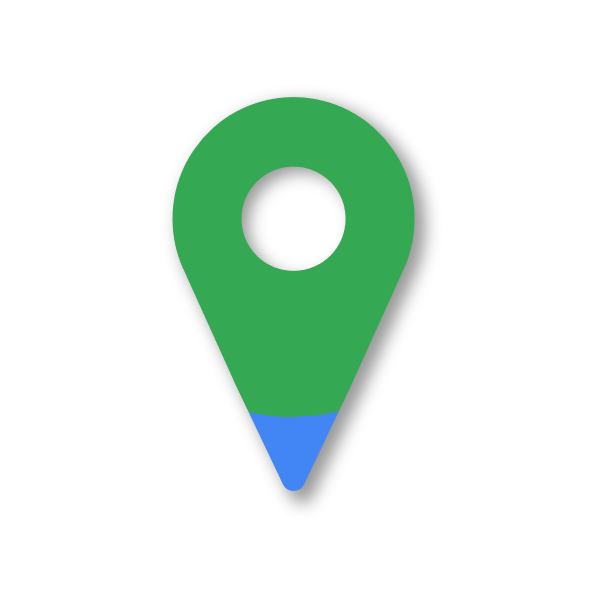 Boost your search engine optimization by launching a local link building campaign. Also it is a great way to make a business-to-business connection.